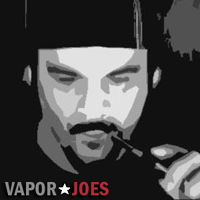 Vaportekusa seems crazy for pushing a deal like this but thats not going to keep me from posting it to the masses. I bought my eVic in a co-op for $60.00 – so this is basically co-op prices. 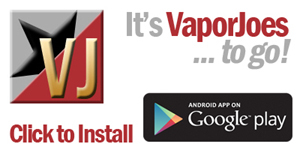 The Joyetech eVic is an advanced personal vaporizer that features its own built in visual operating system. The operating system can be controlled through the device or via a program on your computer, along with viewing multiple statistical information on your device. The eVic consists of a control head, a battery tube, a rechargeable Samsung 18650 – 2600mAh battery and a USB cable. The completely assembled eVic is 124mm in length and weighs 114g.